In the north Indian state of Bihar, hundreds of children are stricken with a life threatening illness associated with the onset of the summer heat. After a two year investigation by the US Centers fro Disease Control and Prevention (CDC) and the Indian National Centre for Disease Control (NCDC), the researchers may have found the mysterious culprit, a toxin found in the red lychee fruit of Bihar. 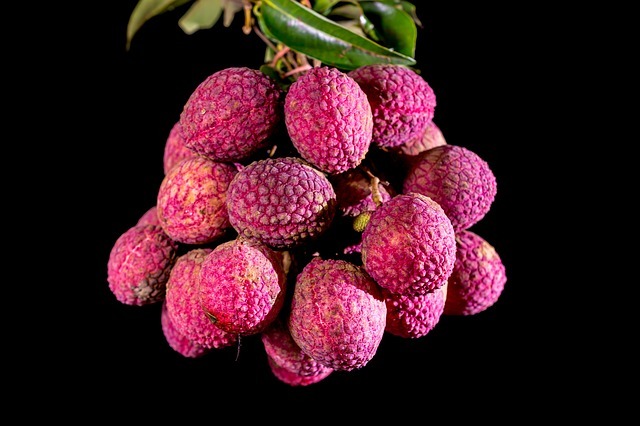 In Muzaffarpur, the outbreaks peak during the months of May and June during the harvesting of the lychee berry leading investigators to suspect that the lychee trees were somehow associated with the illness. Morbidity and Mortality Weekly Report January issue has the teams report suggesting the illness is a result of extremely low blood sugar levels from the toxin found in the fruit. Other groups investigating have published similar findings in Current Science and the May issue of Emerging Infectious Diseases. Similar illnesses have occurred in regions of Bangladesh and Vietnam, which raises concern for related fruits found in West Africa and the Caribbean. Children that are malnourished are thought to be most at risk of falling ill after eating large amounts of lychee fruits and fruits associated with the Soapberry family. Unripened fruits are also a factor, as they contain higher levels of the toxin. In India, NCDC will be helping to establish a criteria on how the communities can avoid contracting the illness. April 3, 2015 in Health & Lifestyles, Main Page, World Health.